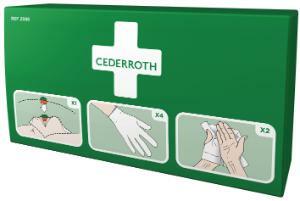 This protection kit is an aid in mouth-to-mouth resuscitation. 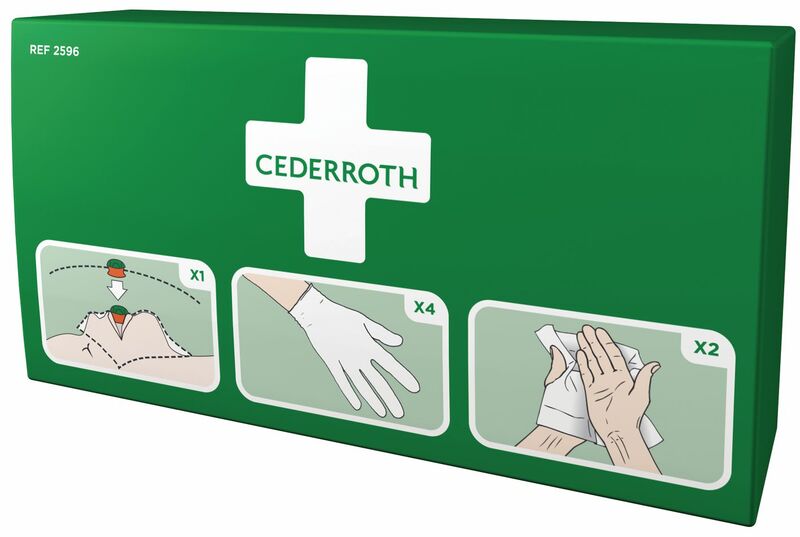 It limits contact between the first-aider and the person who needs resuscitation. Clear instructions are printed in colour on the plastic cloth.